I see engineering and creativity fuse together every day. Creative thinking, innovation and adventurous decision making. Yet some still see engineering as boring. That's why I love things like IET Engineering & Technology Photographer of the Year Competition. It describes itself as, " A photography competition capturing the creative and progressive face of engineers and engineering and technology today." The 2018 opportunity is live from now until just before midnight on Friday 28th September. "The IET Engineering & Technology Photograpger of the Year 2018 is open to any photograph of and engineering-related subject that captures the dynamic, creative and progressive face of engineering and engineers of today. The winning photographs will help challenge public misconceptions of engineering and demonstrate the ingenuity, breadth and vibrancy of the world of engineering." 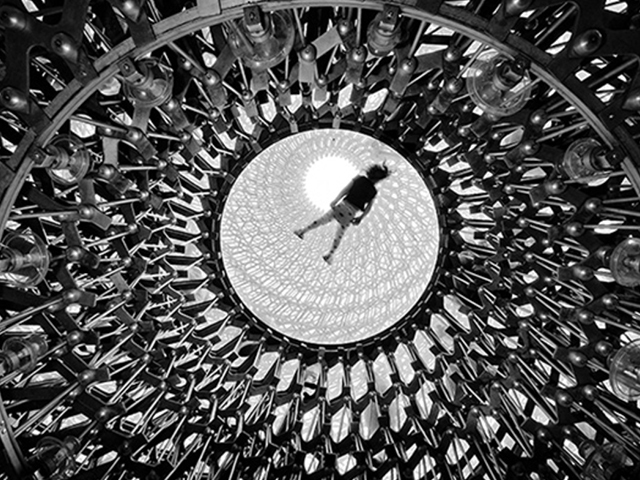 The Hive - Kew Gardens - a spectacular new bee-inspired sculpture seen from below, as one of the young visitor plays on the top glass floor. This multi-sensory experience integrates art, science and landscape architecture. Nav Selmani Structure and Transport. Thermal vacuum space test laboratory. 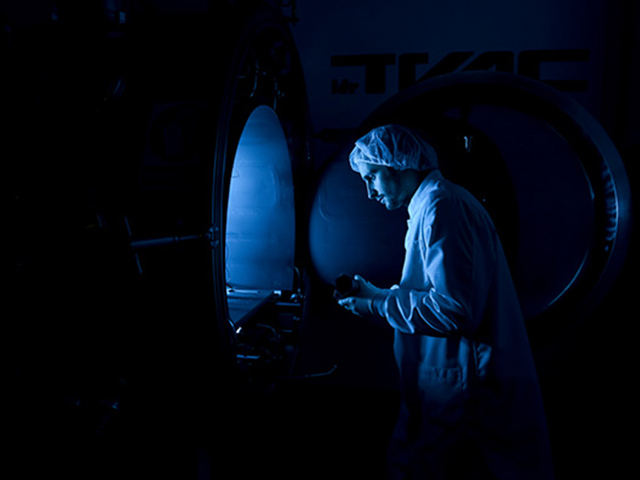 The laboratory is set around a thermal vacuum chamber for testing space environment stimulation. Santiago Villamediana Sanchez Design and Production. 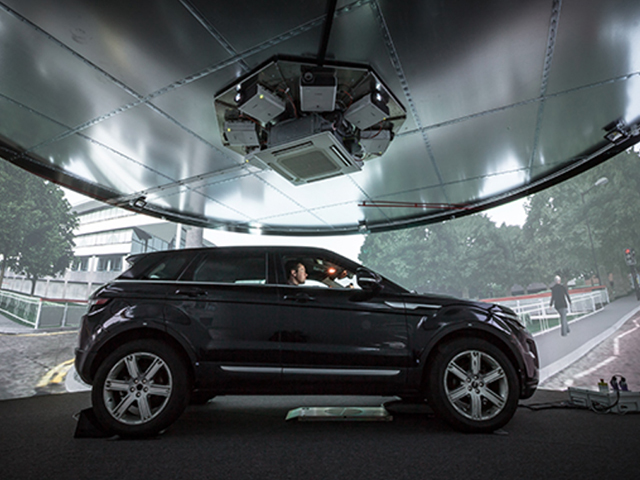 3D Simulator for Intelligent Vehicles at WMG, University of Warwick. Vadmin Melnicuk Digital. Our first love ACT is the accurate prescription of cutting tools. Every single time. But I have to admit, showcasing the creative beauty of engineering across the globe comes a close second. They are all beautiful images. And they are all engineering. All image credits: The IET Engineering & Technology Photographer of the Year Competition.